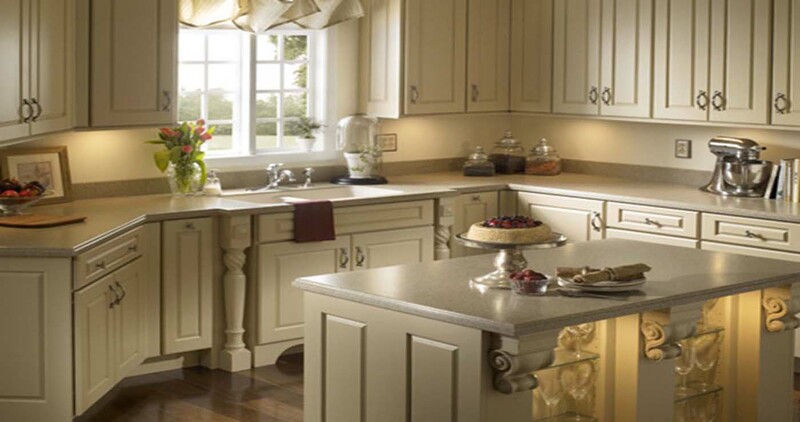 Sun Marble is a wholesaler and distribution center of natural stones in the Midwest area, located in Lenexa Kansas. 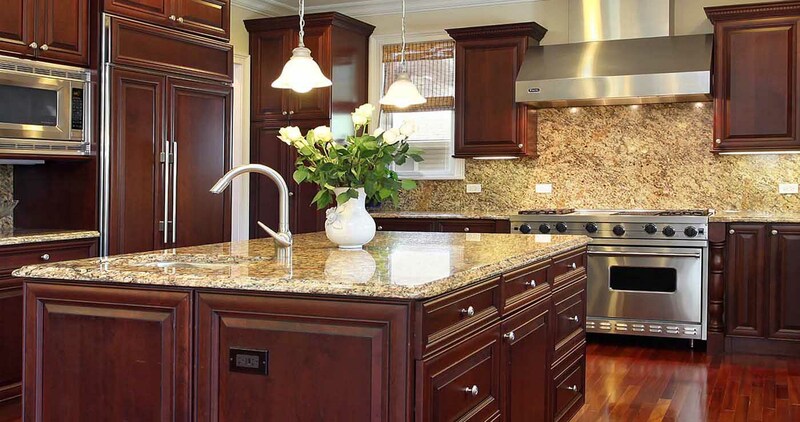 Sun Marble imports slabs and tiles from quarries around the world. 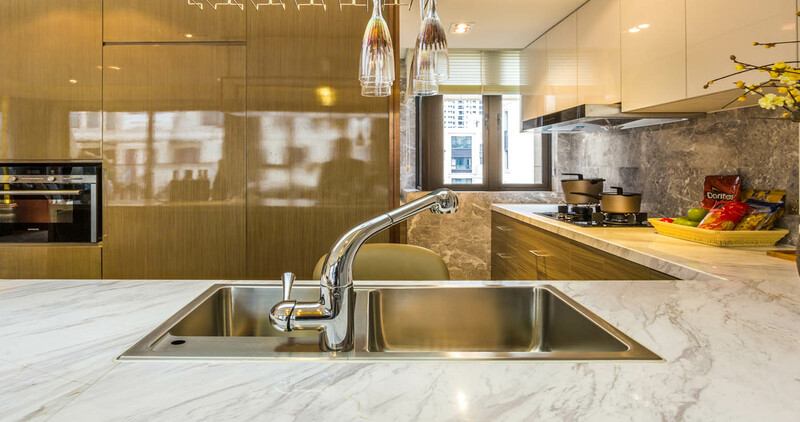 Our inventory includes natural stones from countries such as Brazil, Spain, Italy, China, Taiwan, Turkey, India, Portugal, Egypt, Greece, France and many others. 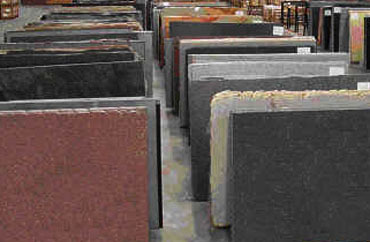 Our warehouse stocks over 150 varieties of granite, marble, limestone, slate, onyx and travertine slabs and tiles. 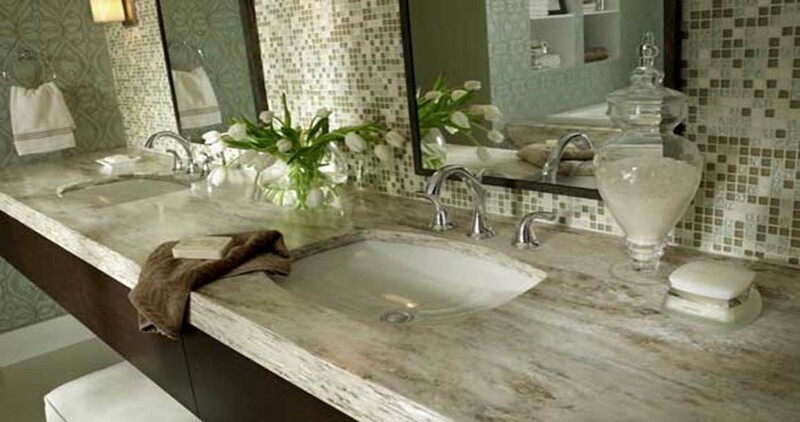 We also provide natural stone mosaics, trims and accessories. 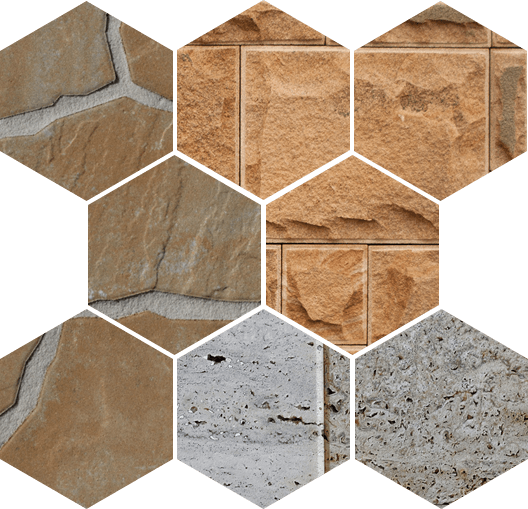 Granite, Limestone, Marble, Slate, Soapstone, Travertine. 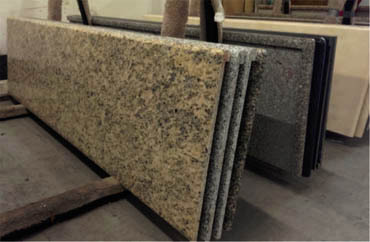 Granite, Limestone, Marble, Mediallions, Slate, Soapstone, Travertine, Trim, Mosacis, Tumbled Stone. 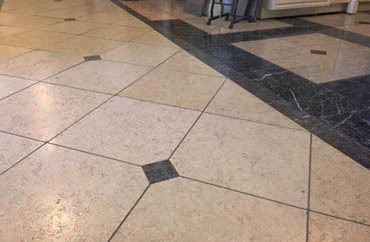 Pre-fabricaed and Cut-to-Size ready to install.